Tracy is a great place to visit, and it’s an even greater place to live! Check out the many aspects of our community that make us special, and our reasons why we are proud to live here. Please utilize this website to access information, programs and services that Tracy has to offer. Tracy is a community where neighbors and local merchants greet you by name and the welcoming never stops. We are multicultural and family friendly. We have recreation options for individuals and families of all ages. We also have beautiful parks, plenty of open spaces, low crime rates, excellent schools and affordable housing. And that’s not all! Tracy is bursting with a vibrant arts and entertainment scene. We host numerous festivals and community events throughout the year, as well as live theater, art shows and music concerts. We are an enthusiastic supporter of arts; a tradition dating back to our earliest days and continuing today with the help of our diverse community. There are all kinds of healthy and safe recreational opportunities in Tracy. The Tracy Parks & Recreation Department provides exceptional services that enrich people's lives, with special emphasis on our youth, families and seniors. Our parks, sports complex, community pool, library services, bikeways and other facilities are a tremendous asset for residents. We also offer community sports programs including softball, baseball and soccer leagues; art, drama and dance classes; fitness and martial arts, and other special events and programs. Tracy is home to countless shops, restaurants and outlet stores. Combining historic charm with contemporary interest Tracy offers quaint village-style shopping and dining that caters to every taste. Choose from boutique clothing stores, fine antique shops, unique gift stores, cafes and restaurants—we have just about everything you're looking for and more! Downtown Tracy is attractive and vibrant, home to many shops, restaurants, services and stores as well as entertainment options such as the Grand Theatre and others - it combines historic charm with contemporary interest. In Tracy we believe our thriving downtown area is the heart of the city; it creates a center of activity for residents, businesses and visitors alike. Generous public and private investment enables us to continually improve downtown, bringing new business and new residents which expand the city’s economic base. We take education seriously in Tracy. Our excellent school system is served by three main school districts; our largest, the Tracy Unified School District, as well as the Lammersville Joint Unified School District and Jefferson School District which incorporates schools located on the south side of the City. We have several well respected private schools. Our plans include developing higher levels of educational opportunities and specialized training opportunities to prepare today’s youth for tomorrow’s work force. Tracy supports today’s active seniors and our City programs strive to improve the health and well-being of all community seniors. The Lolly Hansen Senior Center offers a wide variety of classes, activities, special events and services to anyone 50+. Our focus is on Health and Wellness Programs, instilling Healthy Habits and Enhanced Lifestyle Opportunities. Maintenance services for streets, trees, traffic systems, parks, landscape maintenance districts, graffiti removal, and recycling is provided by our Public Works Department. The department also operates and maintains the John Jones Water Treatment Plant, Wastewater Treatment Plant, water distribution, sewer collection and drainage systems within the City. Keeping you safe and protect the community, the Tracy Police and Fire Departments and First Responders from City, County, State and Federal offices are on call 24 hours to answer, assess and react to any manmade or natural event or disaster. Tracy Emergency Services work closely with other City Departments including Public Works, Parks and Community Services as well as the San Joaquin County Health District. 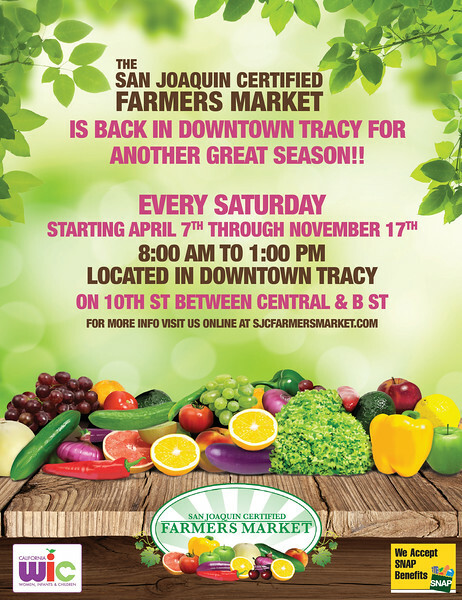 Tracy is a great place to live and own property. Thinking of new construction or improving on property you already own? You’ll find the help and expertise you need to navigate the permitting process through our Building and Planning Department. Concerned about code violations or enforcement? Your City planners and engineers can also help with questions or issues related to zoning ordinances, housing and building codes or other City ordinances related to property. It’s easy to get around inside the triangle. Tracy’s extensive public and private transportation service includes bus, rail and taxi services operating in the local and wider regional area. Riders enjoy convenient, affordable and safe service available on both fixed and flexible routes. Tracy also has a small and growing airport utilized by business and private travelers. Working together, several Departments within the City of Tracy are responsible for helping keep the City’s neighborhoods and districts clean, safe places to live, work, and play. Their collective goal is to remain proactive and responsive to the needs of residents while enforcing City ordinances, reducing vandalism and deterring crime. 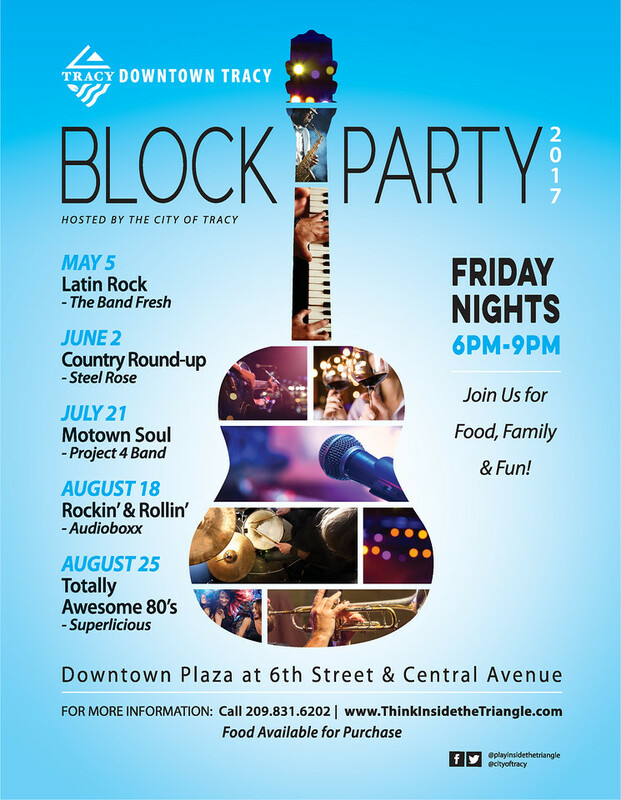 Learn more about Tracy through this valuable information and mapping of the City of Tracy and nearby areas. can be viewed through our Geographical Information System that we have made available for your use online. Tracy has several excellent volunteer opportunities for individuals, families, civic organizations, churches, businesses, Boy and Girl Scouts or anyone willing to help with worthwhile community projects. Put your free-time and skills to use; help keep your City thriving and beautiful. Tracy takes its responsibility for mentoring and supporting its youth. The Mayor’s Community Youth Support Network (MCYSN) has established a prevention services program designed to keep youth engaged. The Strategic Plan Work team is made up of city, school, and community partners. It strives to re-engage youth, develop alternative recreational activities, educate and facilitate parent involvement and to reinforce mentoring opportunities. The City also offers recreational opportunities for youth to keep them engaged and safe. We are happy to hear your questions, concerns, comments or ideas related to your visit to the City of Tracy. We strive to provide the highest level of Customer Service as individual employees of the city as well as through our Departments and Programs. That’s why we offer this two-way communication that allows us to measure our successes and improve in any ways that we can.